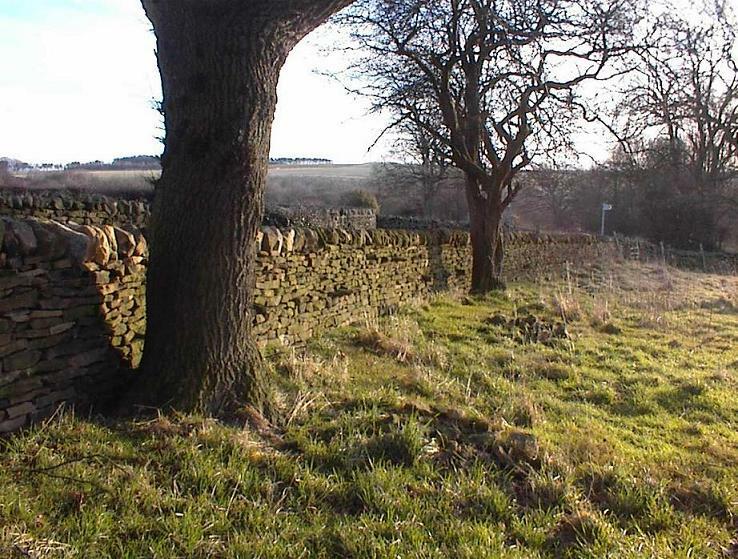 The Northumbria branch holds "introduction to dry stone walling" taster days throughout the year with dates and venues dependent on the location of the trainees and availability of instructors. In recent years the branch has held around 10 such training days, along with practice days for branch members. If you are interested in coming on a dry stone walling training day then please email our Training Co-ordinator, Susanne Miller (email contact details on the Contacts page), giving your address and telephone number.